It is my pleasure to extend a very warm welcome to you! 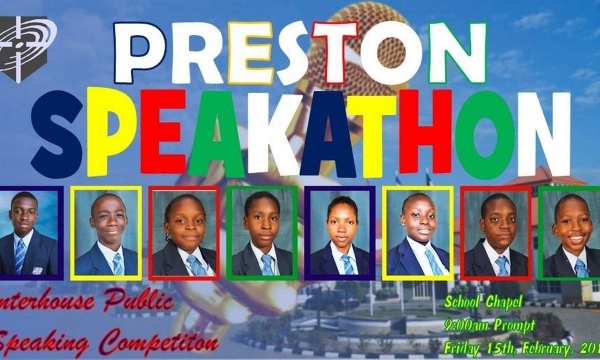 Thank you for visiting Preston International School's website. We are a mixed, full-boarding, co-educational Christian secondary school for boys and girls from around the world. 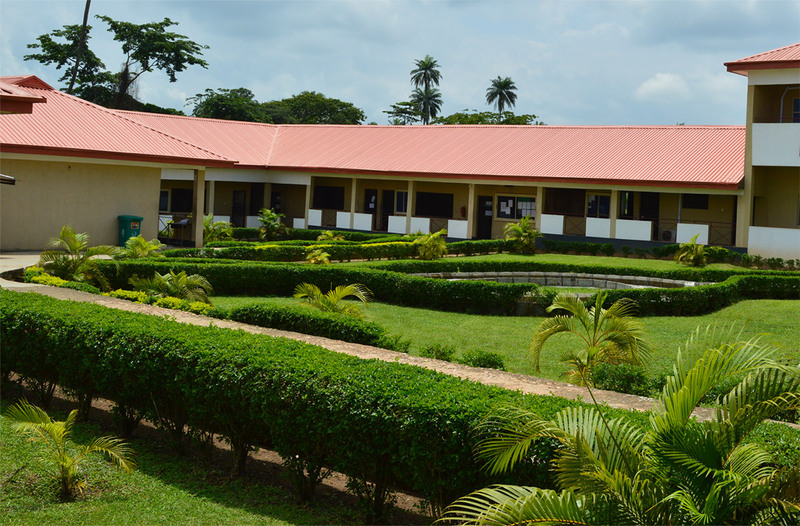 The school is situated on a 42-acre piece of land on the outskirts of Akure, Ondo State, Nigeria. The school benefits from a wide range of superb facilities which include sporting and recreational facilities which make life at school home away from home for our students. Our school opened its gates to the first set of Prestonians - as we fondly call our students - on the 16th of September, 2006. Ever since then, we have grown steadily from a school of 75 students to 800+ students within the ten years of our existence. Ours is a phenomenal story of vision, passion, commitment and determination to succeed. Divinely inspired, the vision of Preston International School as clearly expressed in its mission statement is 'to provide cost-effective world class education and to raise fine, well-rounded, well-educated, well-cultured, respectable, God-fearing ladies and gentlemen who will make huge contributions towards the promotion and protection of human dignity in our society'. We aim to achieve this through the effective deployment of state-of-the-art technology and modern pedagogical approaches in addition to rich moral instruction - which reflect our Christian ethos. Ten years on, we are delighted and excited that we have made tremendous progress in achieving this vision. For a fraction of the usual cost, we are able to deliver a truly international standard of education to our students, many of whom are now studying in various universities around the world - Canada, U.S.A, U.K., The Caribbean Islands, Ukraine, Ghana and several other countries including various universities in Nigeria. Some are now university graduates! Our joy is that our students leave as Christian ambassadors having received sound, deep, robust and life-impacting Biblical teachings from us and having committed themselves to a personal relationship with God. This way, we believe, our communities, our nation and our world will be a much better place as these young people are set to take over leadership roles and give what it takes to correct the ills of yesteryears. "The zeal of the Lord of hosts will perform this" (Isaiah 9:7). Our students love their school! And so do their parents. We love and value them in return too. 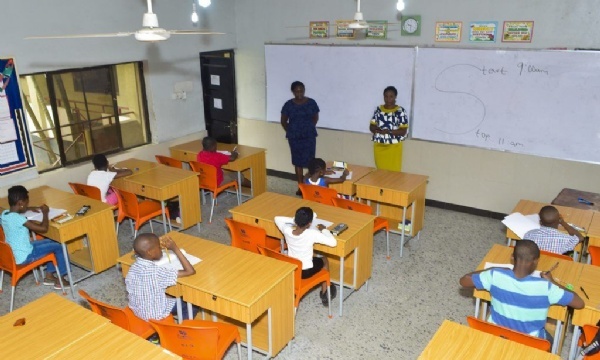 Here, children's lives are being transformed, their academic achievement is soaring, moral instruction is internalized and lived out in their daily lives and discipline is embedded in the communal life of the school. Our mission and strategic intents are being pursued vigorously and with our God, challenges are being overcome and victories consistently won. We have cause to thank God. As you explore our brand new, responsive website - which means our site automatically formats itself to fit your smart phones, tablets and other devices in addition to other great features, we do hope you thoroughly enjoy the experience. You can like our facebook page, and you can leave a comment below. Our school is very dynamic and a lot goes on every day. We look forward to several visits from you so that you can be updated! Once again, thank you very much for visiting. We love you and God loves you too.